A holiday in a comfortable and well-equipped hotel doesn't have to be expensive! Here you will find accommodation at wonderful prices. On your holiday at the Hotel Gasthof Am Riedl you will be surrounded by beautiful nature, yet still close to the Salzburgring, the city of Salzburg and the Salzkammergut region. 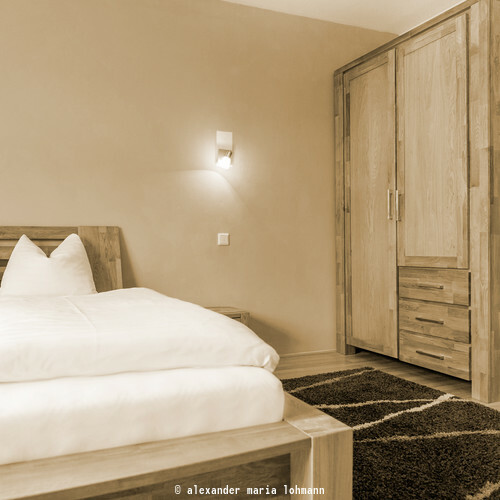 Our rooms are full of Austrian "Gemütlichkeit" and beautiful decor. Look forward to spending restful nights here! All prices shown are per person in a double room. An additional single occupancy fee of € 12.00 per night will be charged for single occupancy no matter the length of your stay.